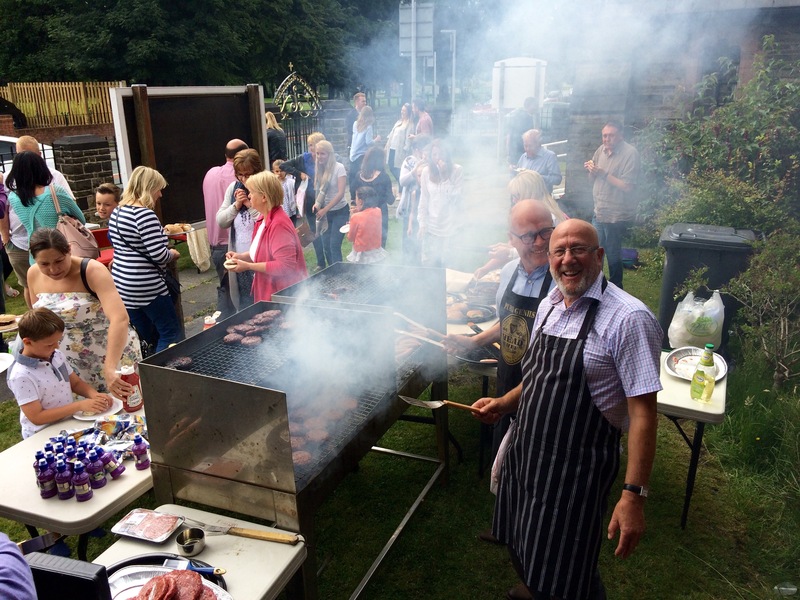 Prizegiving, BBQ, games and more! On Sunday 12th July we had lots to celebrate. In our 11 am All Age Worship we held our annual Sunday School Prize-giving. We also made a presentation to Mr. Glen Robinson, thanking God for his ministry in the parish. Glen’s lively personal faith in Christ has strengthened the Christian foundation of our church school. We continue to pray for him in this new season in his life. 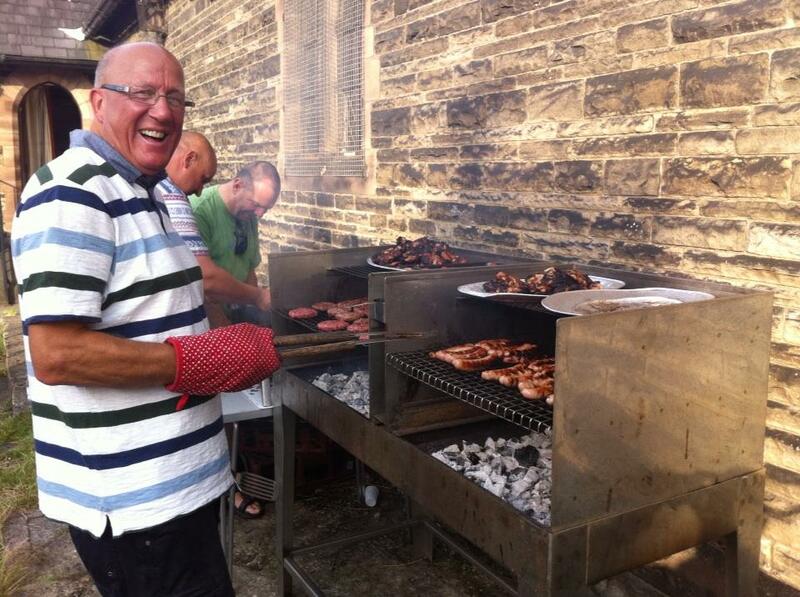 To make the most of these celebrations we shared a great BBQ together followed by games on the park. A great day!